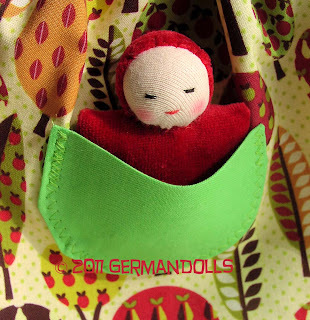 germandolls: My Treehugger Giveaway on NK Team blog! Don't miss out on this Giveaway that went up on my Etsy Team blog today! Go visit and leave a comment about what you do to keep the planet green. 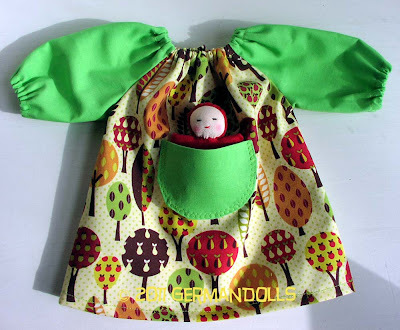 If you do you will be entered in the drawing for one of my lovely Trademark Large Treehugger Pocketdresses! 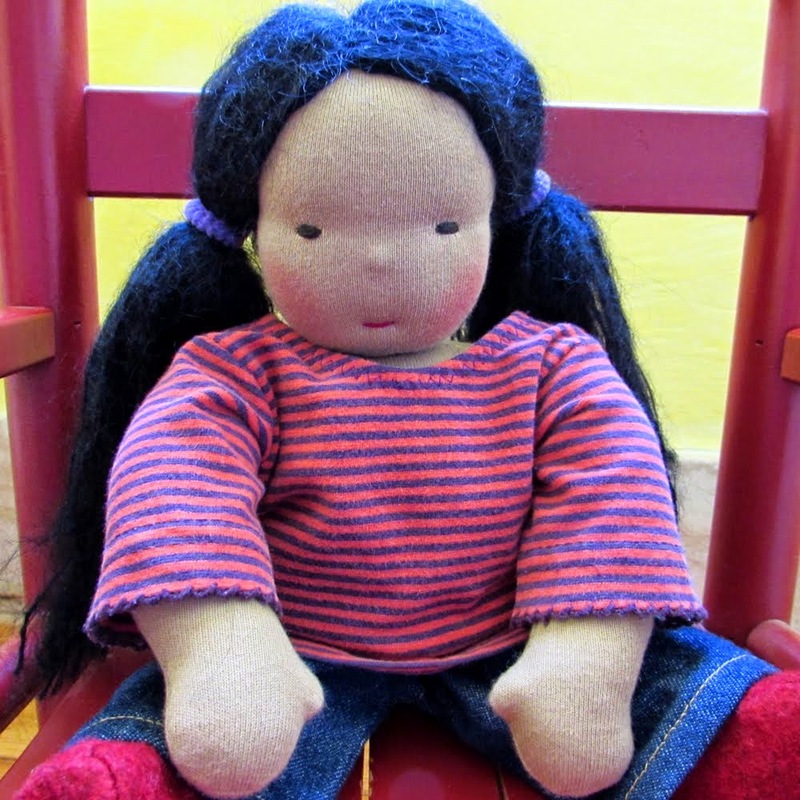 I love the facial expression of the little doll. It seems to content.